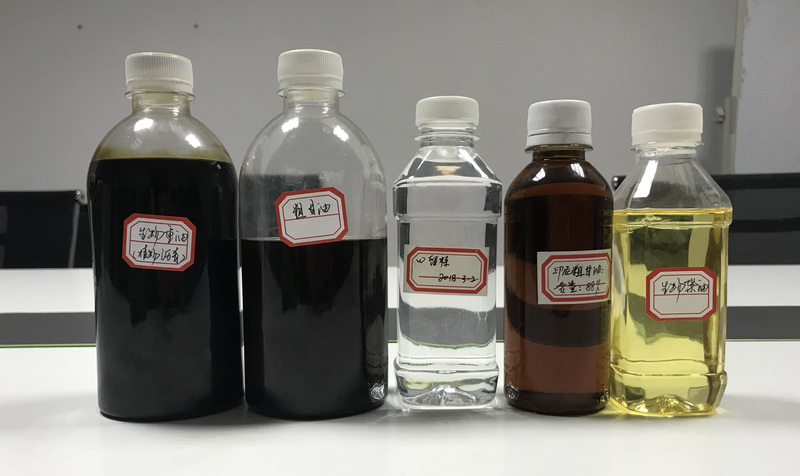 Glycerin is an important light chemical industry raw material, it is wide used in coating, explosive, plastic, toothpaste, cosmetic, food,chemical industry, medicine and so on. With the development ofbio-diesel, the output of glycerin is rising rapidly. At the same time,the output of glycerin derivative is rising rapidly. It is a trend tobuild large scale fine factory of glycerin solely to process esterexchange/ saponify crude glycerin. For the different raw material of glycerin, we developed thepurification techniques of glycerin basing on animal /vegetable oil andexchange/ saponify crude glycerin. 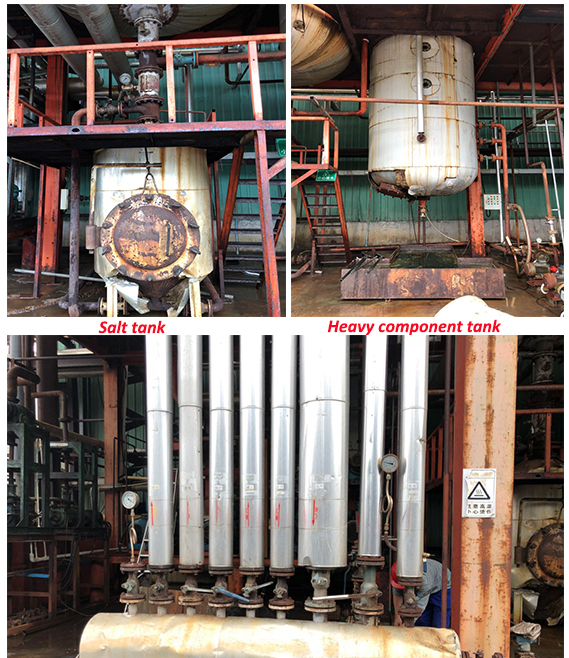 1.the distillation equipment capacity of internal heating is 10-100t/D. 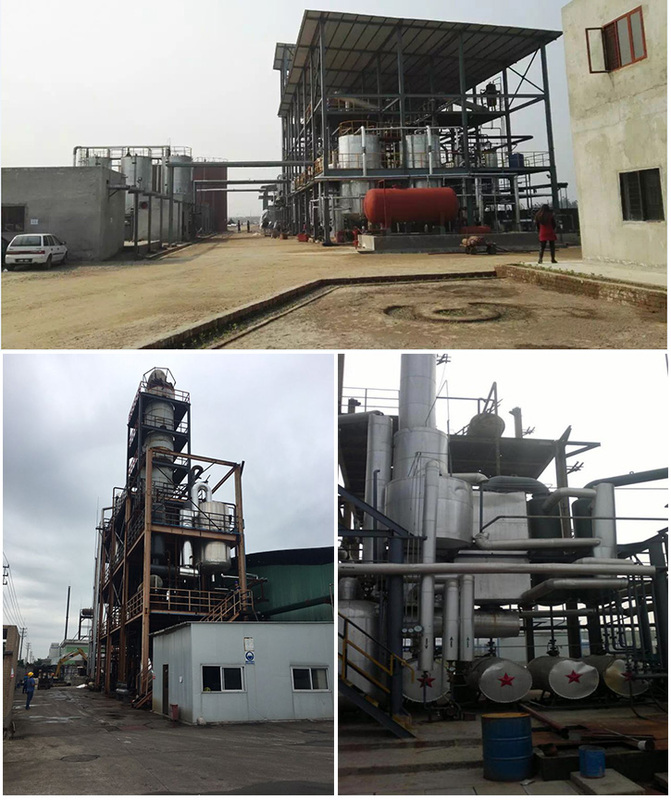 2.The distillation equipment capacity of external circulating is 50-400t/D. 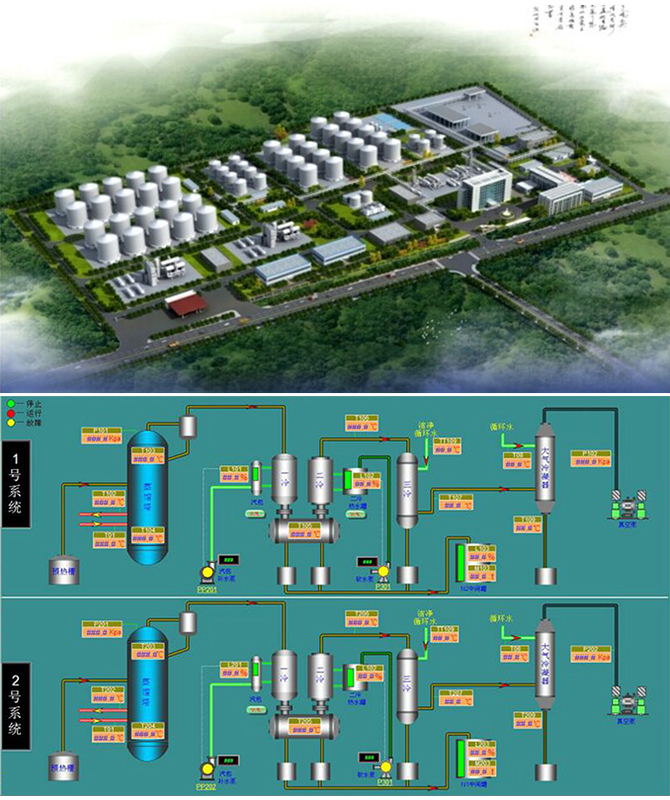 3.997 high-standard glycerine rectification technology process production line. 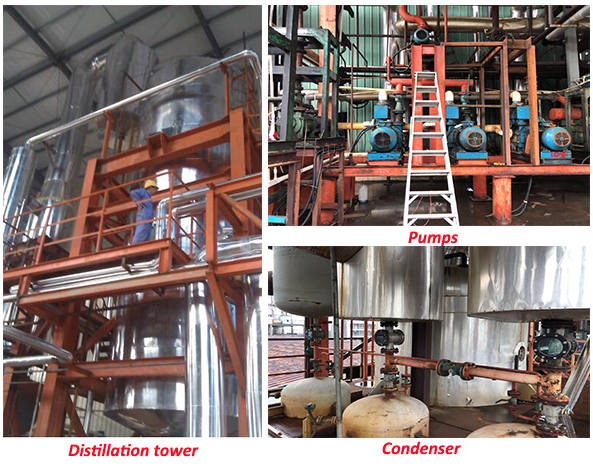 4.cleaning and transformation technology of traditional distillation production line. 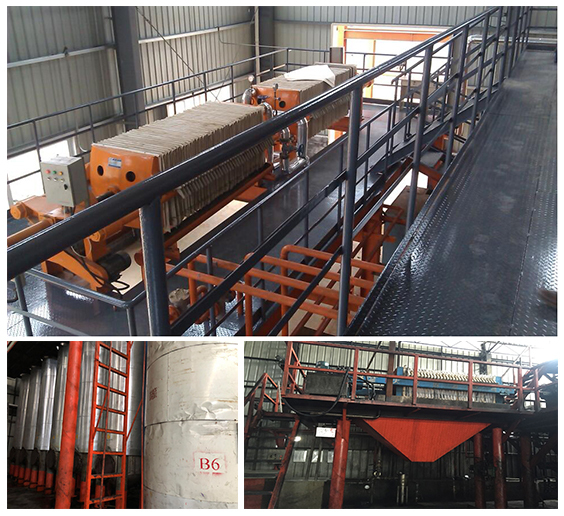 5.clean production technology of complex gantry raw materials such as sulfate. The recovered crude glycerin has low glycerin content, many impurities and salt. 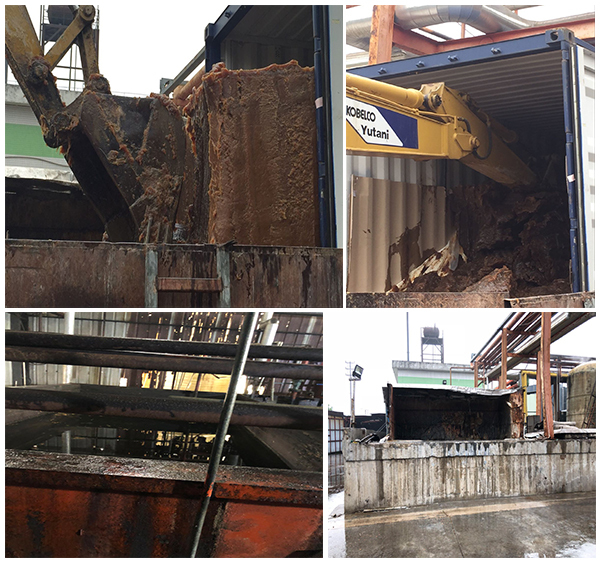 We call it saponification waste liquid, which needs to be pretreated first. Crude glycerol enters the main distillation units after pretreated and heated.The main distillation section is equipped with continuous on-line separation of salt equipment, the solid salt produced by the distillation process is collected, and intermittent artificial extraction of steam after drying. Distilled glycerol contains volatile substances with special odour that directly affect the quality of glycerol, which can be extracted by vacuum extraction.Add heat under reduced pressure and connect a small amount of steam ,during the distillation process, volatile substances will be steamed out ,which can achieve the effect of deodorization. 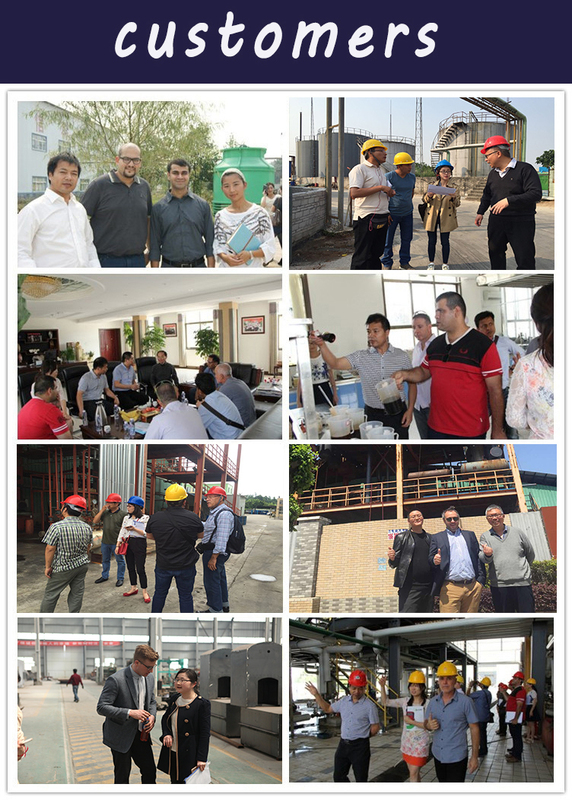 Usually after distillation, deodorization and decolorization of crude glycerol ,we can get industrial glycerin products with good quality, but some of the indicators do not meet the requirements of some industries. 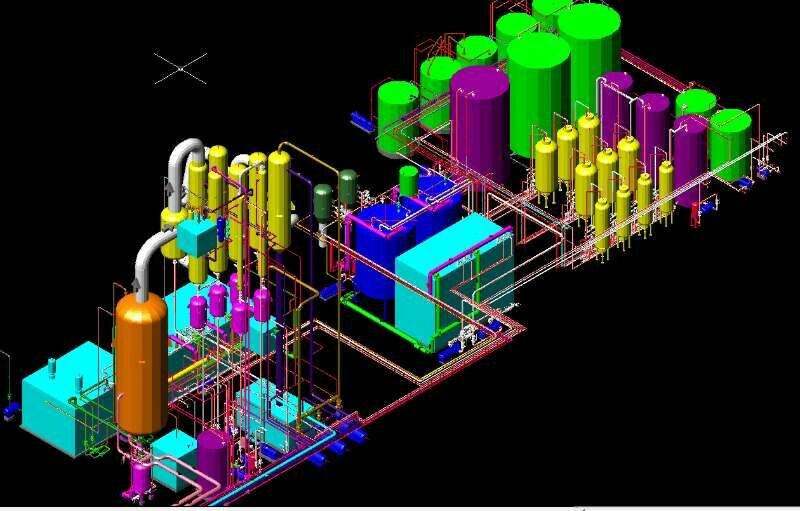 We need adopt Ion exchange technology to obtain glycerin products with high quality. 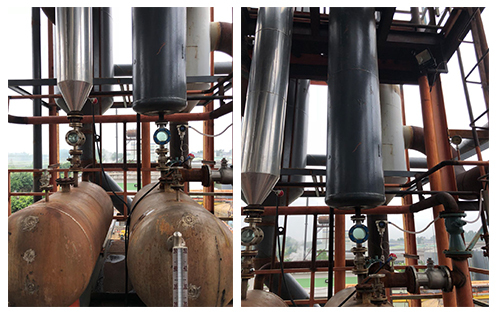 Ion-exchanged glycerol is pumped from the middle tank of the mixing column and heated by the preheater into the evaporating column of the film. 1.What does your service include? 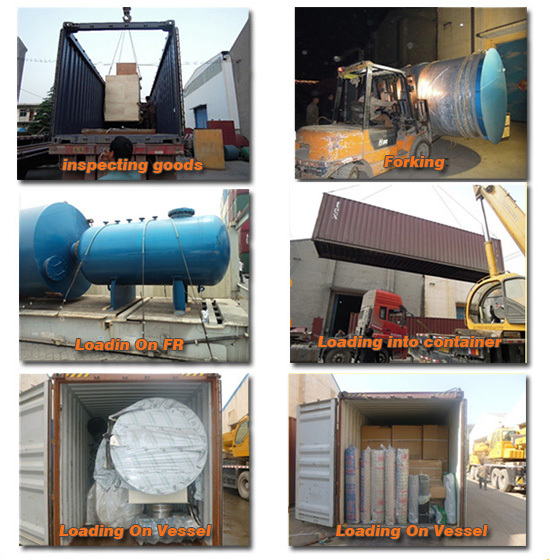 Overseas service includes the installation, guide, debugging and training indoor. 2. 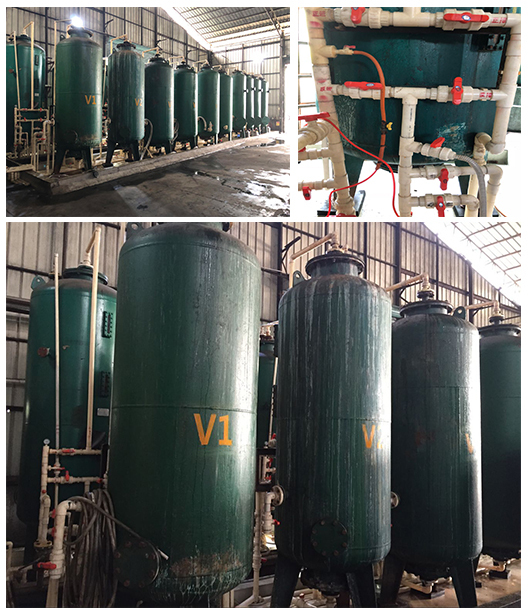 Have you installed glycerin purification plant in client factory? 3. 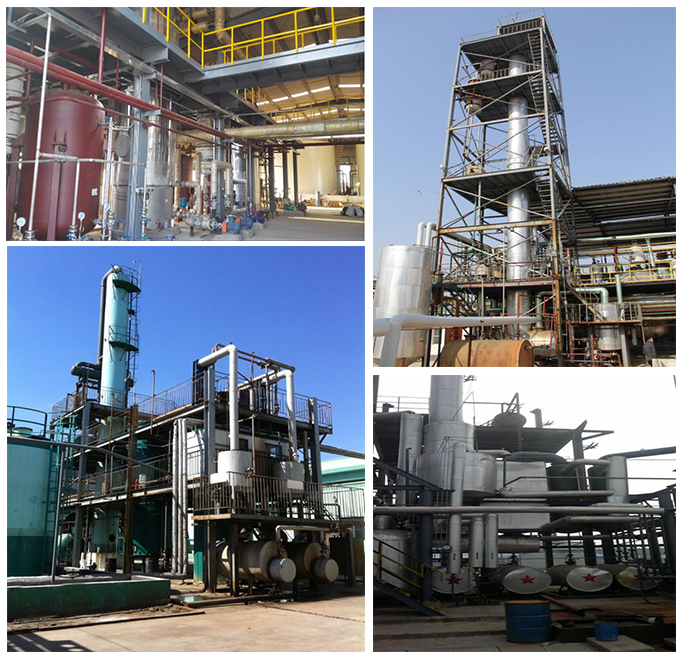 What type is your glycerin purification plant? 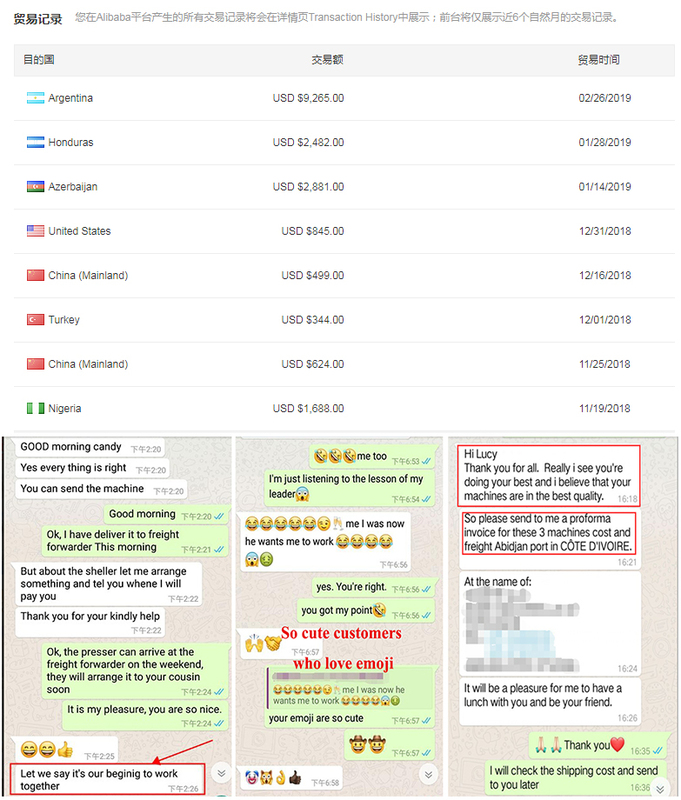 It is continuous and automatic, to save labor and easy operation.